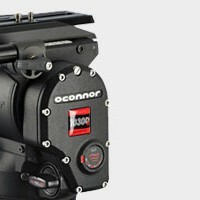 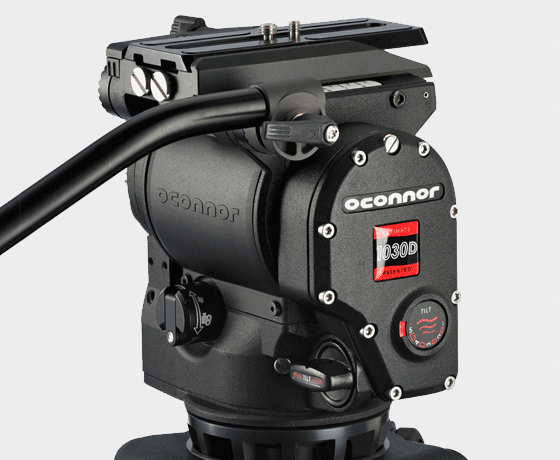 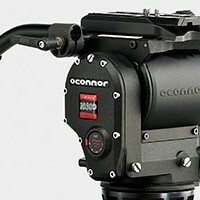 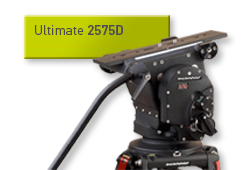 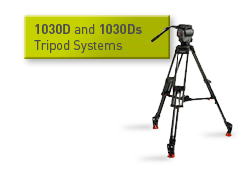 The 1030D and 1030Ds Ultimate fluid head and 30L tripod systems create a complete package for cinematographers working with camera and lens setups weighing up to 41lbs. 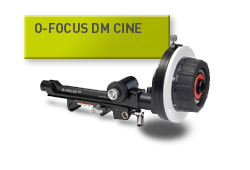 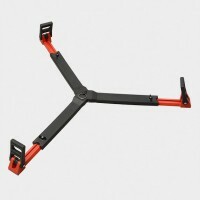 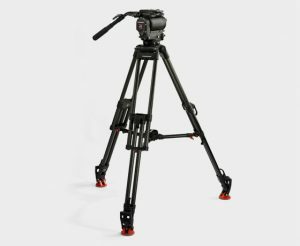 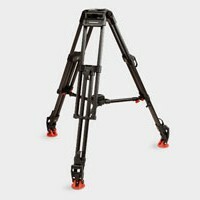 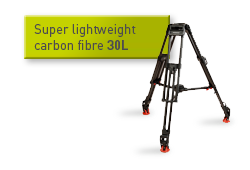 Combining the ultimate control and stability of the 1030D or Ds fluid head with the strong but lightweight carbon fibre 30L tripod creates a sturdy but portable support system with all the features required for cine applications. 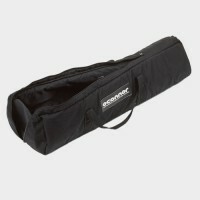 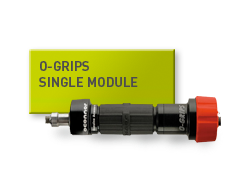 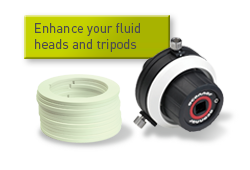 A soft carrying case tailored for the head and tripod package makes it easy to protect the equipment during transport and provides a safe and easy way to carry it around locations.